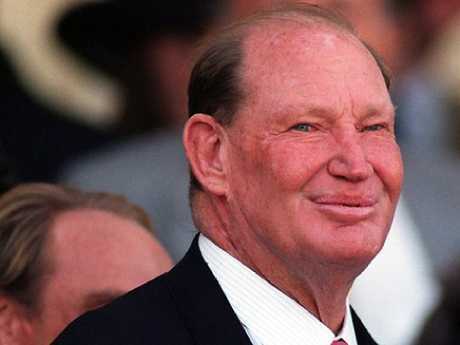 New anecdotes from the life of iconic TV mogul Kerry Packer have offered fresh insights into the former Channel Nine chief's undying obsession with Australian cricket. The story of Packer's rogue World Series Cricket revolution is well known, but the depth of his influence on the workings of the national team continues to be revealed even today. 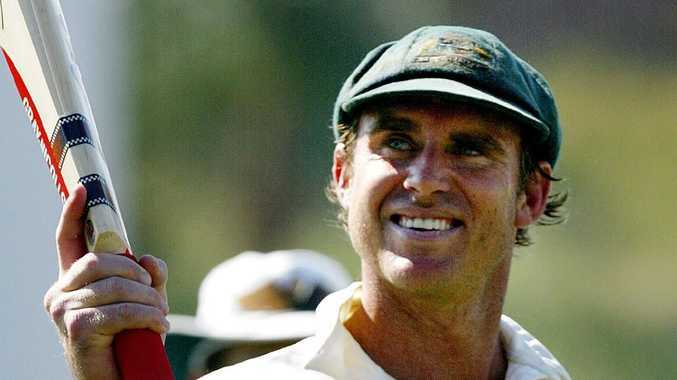 A story from ESPN this week revealed how Packer fought tooth and nail with Cricket Australia chairman Bob Merriman to slot Michael Hussey into the 2005 Ashes squad. Now, an interesting insight into Packer's final years has revealed another gem from the past. The recent move to include Bangladesh and Zimbabwe as Test cricketing nations meant Australia, who were midway through their golden age, were faced with playing sides struggling to keep toe-to-toe with domestic teams. It spelt disaster for Packer. Viewers dropped like flies after Australia thrashed Zimbabwe in the first Test of the summer, sending the growing cricketing nation packing by an innings and 175 runs. It was in this Test Matthew Hayden made his famous triple century, utterly dismantling the touring attack alongside Adam Gilchrist. Unfortunately for Channel Nine, even Matthew Hayden thumping leather around the WACA wasn't enough to keep viewers on the couch. In the new book, Bradman & Packer: The Deal That Changed Cricket, Merriman detailed the moment a frustrated Packer mused over the conundrum posed by the Zimbabwe series. 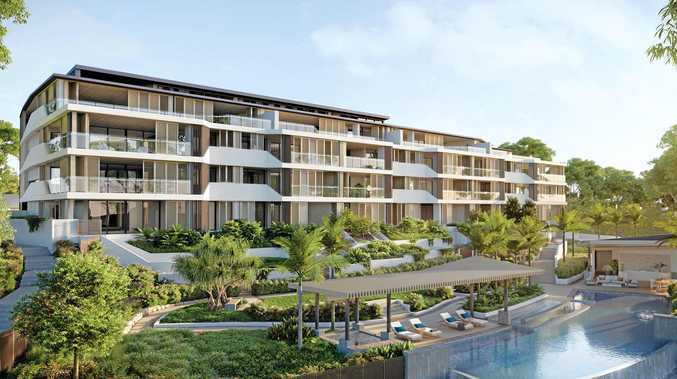 "It was the Matthew Hayden 380 that he claimed had cost him $4 million," Merriman says. "The match was in the last week of the ratings period and all his good programs weren't on because of the three-hour time difference. And that week he went down the gurgler on ratings like you wouldn't believe, and he's out there trying to sell for the next year. "I don't know how he made up the $4 million, but his ratings figures disappeared, because nobody was watching Australia versus Zimbabwe, even though Hayden was making 380." In 16 years, T20 cricket has rocketed from the fringe to become an international phenomenon. While doubters sang from the hills as the fresh format sprouted up in England in 2003, the infectious appeal of a big-hitting, three-hour cricket match was undeniable. Moves were already being made in India to set up the IPL - which debuted in 2007 to become the most lucrative competition in the game. But Packer, despite championing the rise of one-day cricket in the 1970s and 80s, wasn't convinced in the new format's commercial viability and tore it to shreds. He told Merriman he didn't want his network televising Australia's latest move to join the T20 bandwagon: the domestic Big Bash. "This T20 cricket is no f****** good," Packer barked at Merriman. "When do I make a dollar? The batsmen change on the ground; there's no time; there's a small lunch break; there's no tea break; there's no drinks break." Merriman backed away. Packer's influence on Australian cricket was compelling. "I said to James (Sutherland), 'Go and make a couple of calls to see if pay-TV want T20. See what you can do. The Shield final has got to be in it', and Fox got it," Merriman said. "Even though we only got about $6 million for it, we got an opening for it. We were going to have no-one to telecast it, that was the biggest thing." Former Channel Nine commentator Mark Taylor said while Packer's interest in the game was undeniable, the priority was to always make it as financially successful as possible. "We used to always do the international T20 matches but a lot of that domestic stuff Nine didn't pick up," Taylor said. "You can say that's a mistake, but as Kerry would've pointed out if he was around, it's not just about the cricket, it's also about the business."